From my college days i have been mostly depending upon open source software. Even when i started blogging i used Openoffice to write all my articles, but eventually as Google rolled out its own office suite, i started using Google docs and very soon it replaced Openoffice, mostly because it automatically saves my articles and even provides me with the ability to access my articles from anywhere with an internet connection. But as of now, i thought of giving Microsoft office a try and as i was searching for a place to buy it online, i came across Microsoft giving out a 60 day trial version of Office 2013 professional for free. This is really great because 60 days is a lot of time to decide whether i should finally buy this or not. So if you are too thinking of buying Microsoft Office 2013, then you should definitely download this 60 day free trial from Microsoft and try it before buying it. 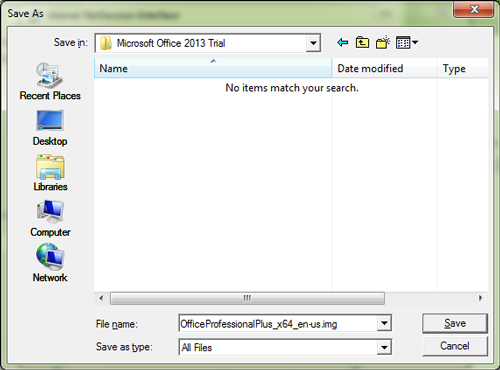 Most of you would be very familiar with the process to download trial software , but the last steps might be a little confusing in case you are new to this, which is why i am putting up a detailed how to guide to download the Office 2013 trial. 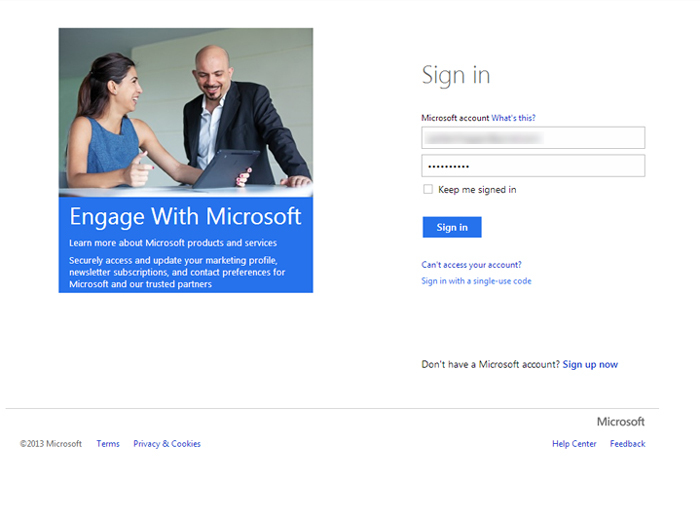 Step 1: Head over to this page: http://technet.microsoft.com/en-us/evalcenter/jj192782.aspx and click on the Get started now button. 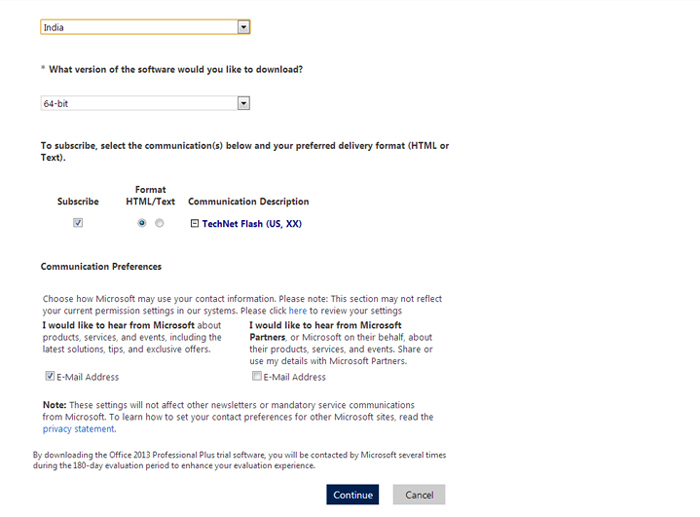 Step 2: Now you need to Sign in with your windows live email id. If you don’t have one you can create one by clicking on Sign up now. Step 4: Once you login with your windows live id, you need to fill up your details and select from the 64 bit or 32 bit version of the software to download. Once its done click on the Continue button. Step 5: You will be now provided with a serial key for Microsoft Office 2013 professional which will last your for 60 days. Note it down somewhere. Next you will need to choose the language from the language drop down list just above the download button. 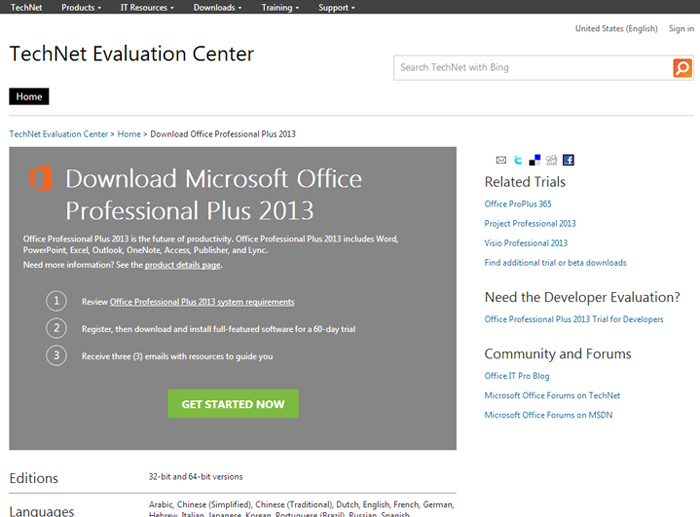 Finally click on the Download button to download your 60 day trial copy of Microsoft Office 2013 Professional for free. Step 6: As the download might take a while depending on your internet speed. 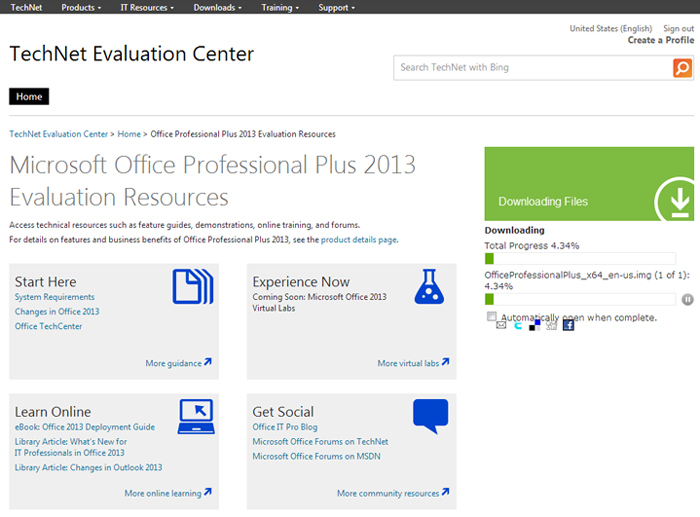 Microsoft has provided users with their own download manager to download the trial copy of Office 2013. The good thing about this download manager is that, it has the ability to resume the download. So if the download gets interrupted, you will be able to resume the download from where it left off. 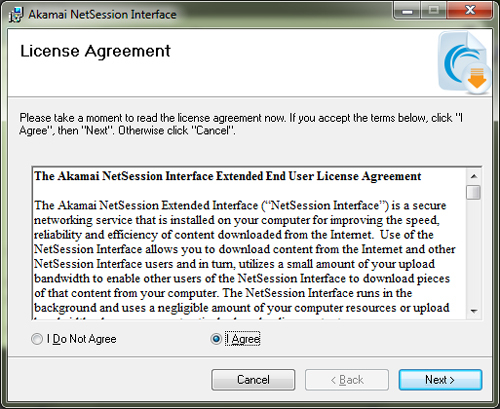 Step 7: So click on Download the installer and wait for the installer to be downloaded. 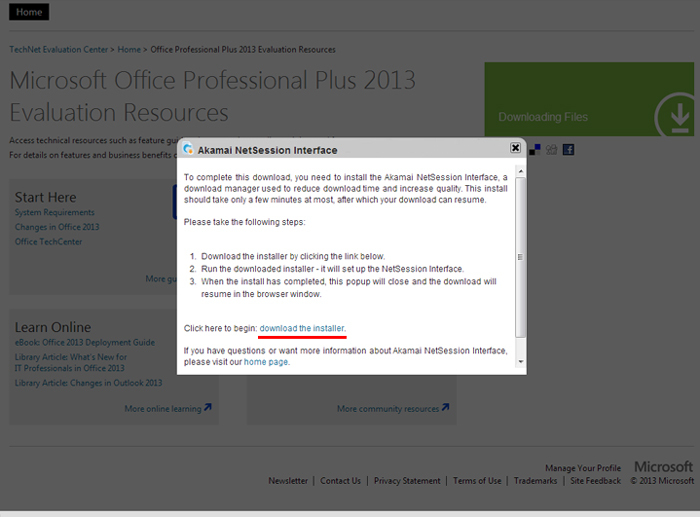 Once the installer is download run it and you will be prompted to select a location to store the Office 2013 installer. Step 8: Got back to the download page and you will be able to see the progress of your downloads.